Our training and experience make us uniquely qualified to provide the services you need. We manage our clients' routine financial obligations and monitor their budgets to ensure their finances are kept in good order. With our expertise in financial management, we work with our clients' attorneys and investment advisors to preserve and protect their assets. When needed, we also help indentify new advisors. We work closely with our clients to identify their goals, develop plans to achieve them and monitor their progress to make sure their wishes are fulfilled. For some clients, we are entrusted to look after all of their needs. 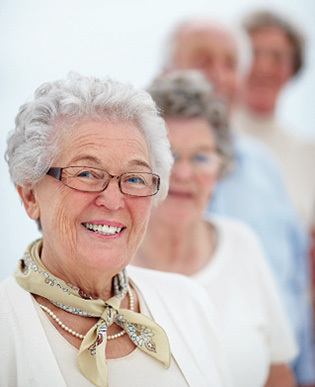 We customize a plan that ensures their needs are met and maintains their independence. Copyright © 2015, A & E Business Advisors, Inc. All Rights Reserved.